As much as Apple wants to promote its new 12″ Macbook, the older Macbook Air is still their best selling computer. Why? Mainly because people want Macs, but can’t afford the lastest Macbook Pro. Go to any college campus, and I’d bet at least half of the laptops there are Macbook Airs. 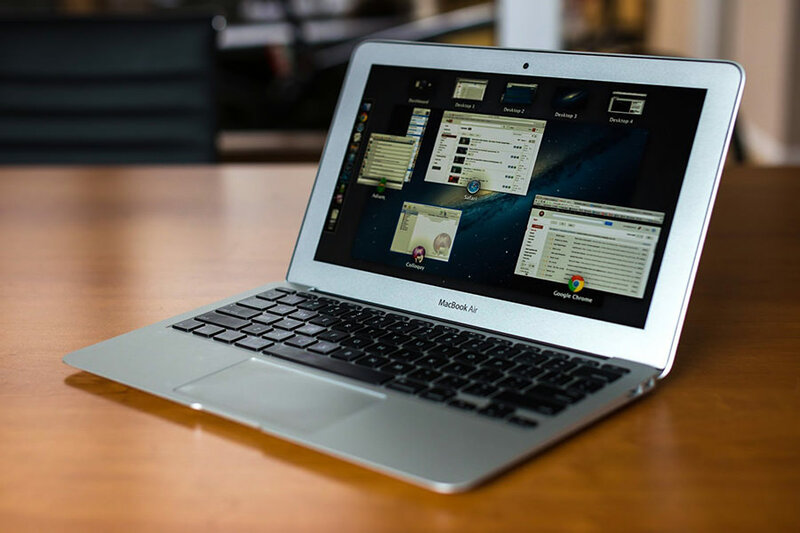 Overall, looking back, I think Macbook Air did several great things which influenced the laptop industry. * Weighed 3 lbs in an era when many laptops were 5-10 pounds. * Offered 10+ hour battery life in an era when laptops were energy hogs. * Removed the optical disc drive which was outdated and took up a lot of space. With USB’s and downloading, discs were not necessary. * Removed the hard-drive, and moved toward SSD storage. For a laptop, speed and usability mattered more to many users than having a 1TB drive that was slow and bulky. * Great keyboard and its trackpad is still one of the best in the business. * Excellent build quality and aesthetic. A Macbook Air chassis from a few years ago still looks better than many laptops today. But, unfortunately, the Macbook Air has not received a substantial update in its hardware in the past two years and it’s starting to become really dated, yet Apple and other stores still charging $1000 for it. * The screen has a resolution of 900p, offering noticeably less workspace and image detail than full HD screen. * The screen’s panel is TN. As a result, the colors appear washed out and less vibrant than other expensive laptops. * The processor is a few years old, dual-core at ~1.7 GHz base clock speeds. I hope Apple can give the Air a refresh with a 1080p screen, IPS panel and a recent processor. (If this reduces the battery life from 11 to 8 hours, I’d be completely okay with that). If Apple does do these things, it may be one of their best computers. LG’s Gram for example, at the same price, offers all of these things. It does somewhat bother me that college students automatically buy a Macbook Air without looking at other options. You can get a used Macbook Pro (from 2013 thru 2015) for $700-900 that will run circles around the Macbook Air. The Air was a great option 2 years ago perhaps, and can still be justifiable for certain people’s needs now, but all that I’m saying is: do your homework before you blindly buy the Air because of its past popularity. Previous article[Stock Market] Is A Crash Coming?